In the great majority of cases, California workers receive relatively little in these lawsuits, especially when compared to the compensation that likely would have received through arbitration. In the end, the outcomes of this measure would be detrimental — creating more lawsuits, costing jobs and forcing business owners to close their doors. Business owners, many of whom could not afford an attorney to fight the allegation, would end up settling for huge sums of money that would benefit the trial attorneys, leaving little for the injured workers. Arbitration has proven to be an effective method for resolving disputes. Both the business owners and employees fare better by utilizing arbitration, which is a much faster, fairer and more cost-effective way to resolve disputes than waiting sometimes years to get a court date to have the case heard. Through this method, the only ones who seem not to benefit are the trial attorneys. Gov. 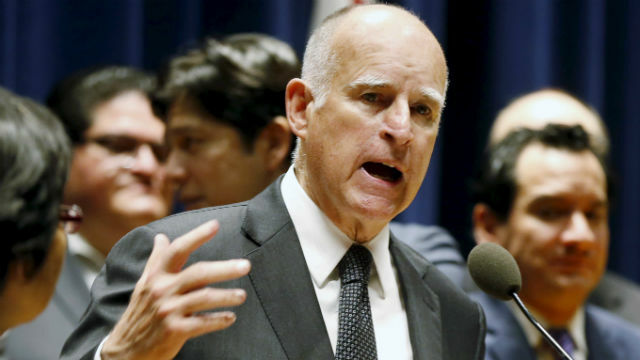 Brown is to be applauded for his foresight on waiting for the Supreme Court’s decision. Now he should veto this latest attempt to kill arbitration in employment agreements. Maryann Marino is regional director for Citizens Against Lawsuit Abuse.